Canada Post has confirmed it will require medical information from people who have indicated they’re physically unable to get their mail once home delivery ends. It’s sending questionnaires to people who’ve indicated they can’t pick up their mail from a community box. Canada Post said the organization needs to know the specifics of a person’s disability — including medical history — to find the best solution for everyone. … the president of the Canadian Medical Association Louis Francescutti said this request will cost patients money, as well as needlessly expose them to other sick patients. “For Canada Post to suggest a whole new onslaught of Canadians are going to be visiting physicians offices, forcing physicians to make a decision about whether a patient is disabled or not able to get to a mailbox, is unrealistic,” he said. Kelly White, with the Coalition of Persons with Disabilities Newfoundland and Labrador, said Canada Post should look into getting more input from people with disabilities and providing an optional self-registry instead. “Why Canada Post needs to know, as they say, what’s wrong with us, or what can be fixed, or why we need special services. They don’t need to know our medical history,” she said. White added she thinks there are some rather large loopholes in the idea. “Persons who are going through cancer treatments, persons going through other terminal illnesses, we have people aging every single day, people who break their legs. How do we control this? How does Canada Post say, ‘Sorry, you don’t fit our mandate and you don’t have this so we can’t do this for you,'” she said. 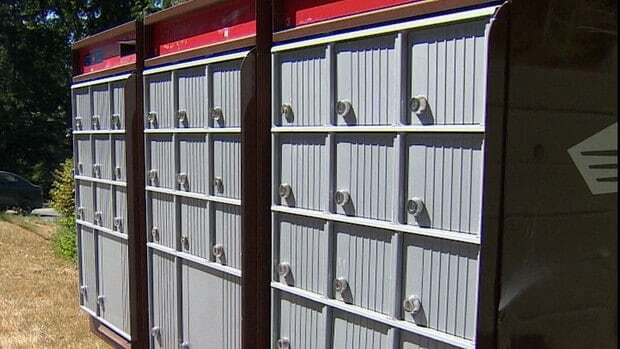 Read more: Canada Post asking for doctor's note to keep home mail delivery – Montreal – CBC News. On my route, approximately half of those with an exemption from curbline delivery to get door delivery are actually disabled. The other half are mowing the yard, working in their gardens, painting or doing anything anyone else can do when I deliver. Most doctors will write up any vague crap their patients want to keep the office visit fees coming.